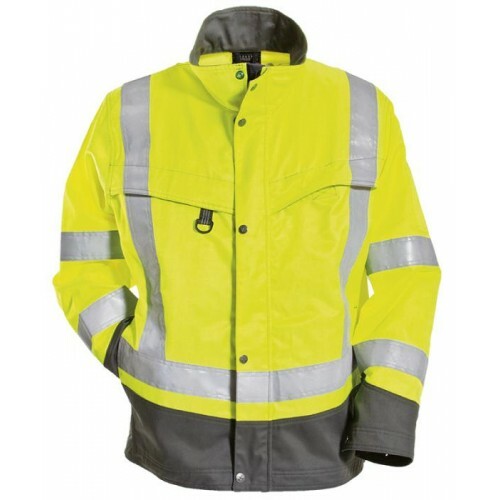 Complete collection of High-Visibility garments. The collection contains five functional garments made in T-TEX PRO, a fabric that is both wind and water resistant. 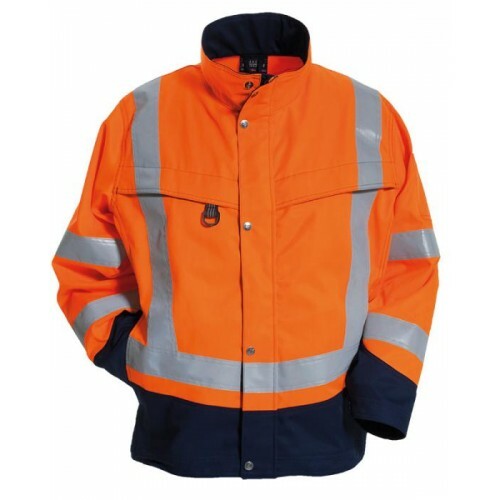 In addition to EN 471, the winter-lined garments are also certified for cold environments, EN 342. 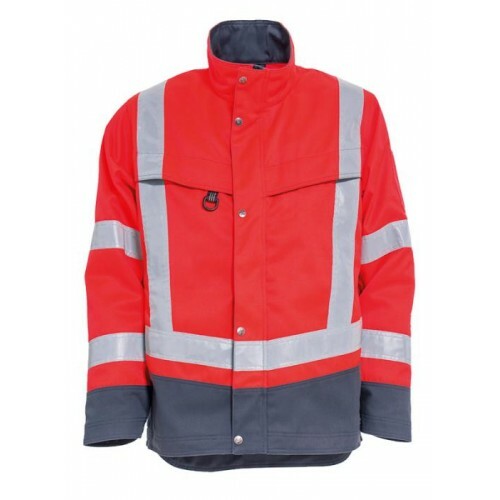 Other garments in the range are made in hardwearing polyester/cotton fabric that is further reinforced with HTPA in areas exposed to wear. 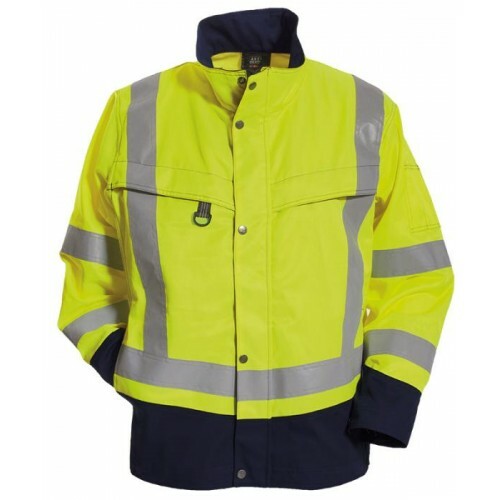 CE-ME is a broad collection of high-visibility garments that are suitable for all seasons.